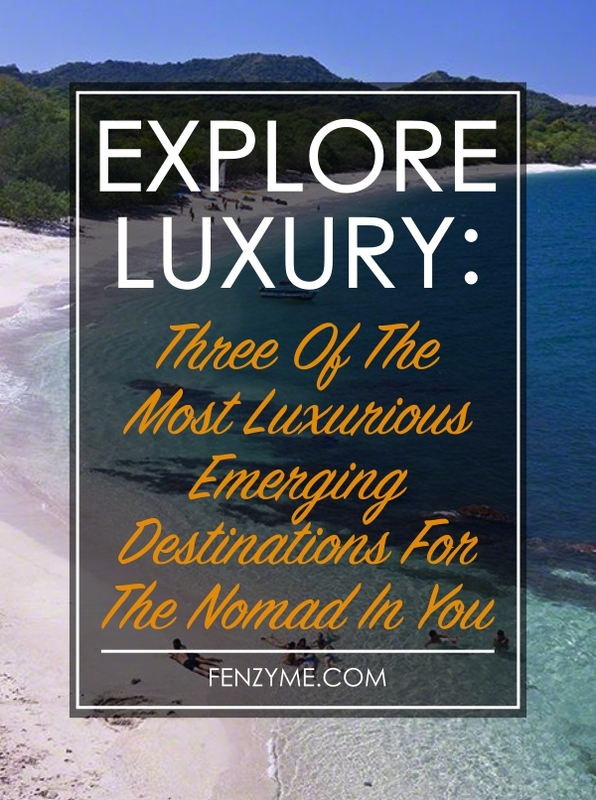 About a decade and a half ago, luxury travel meant something entirely different from what it does today. Today, it is not just about kicking back and relaxing in a spa, wine in hand, deep, glorious massages and getting pampered in general. Five- or seven-star luxury retreats is not all it takes to make a vacation luxurious. What matters is the destination and the experience. People all over the world are now concentrating more on the experience part of traveling than anything else. Destinations that let you experience adventures of a lifetime as well as pamper you to your very bones seem to be making the cut more and more. Some even do not seem to prefer obvious displays of wealth, preferring to spend their money on what gives them access to newer experiences. 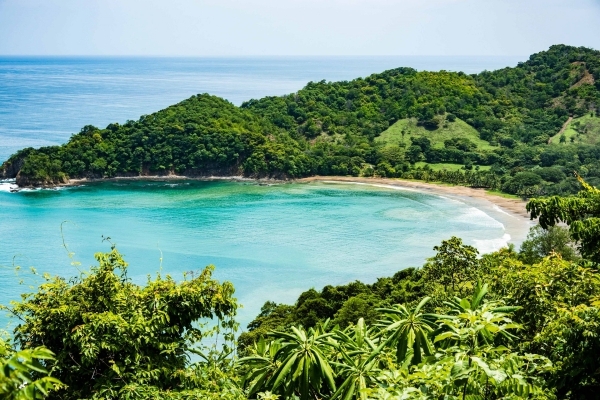 Technically speaking, Costa Rica is not an up and coming name among the world’s top luxury travel destinations. But while that may be true, it is also true that a lot of travelers around the world seem to want to go to Costa Rica to look not just for an adventure of a lifetime but also to get pampered out of their wits. This growing trend where people look to combine luxury with experience has taken over those millions of travelers that travel to Costa Rica each year, be it from US or Canada or other parts of the world. 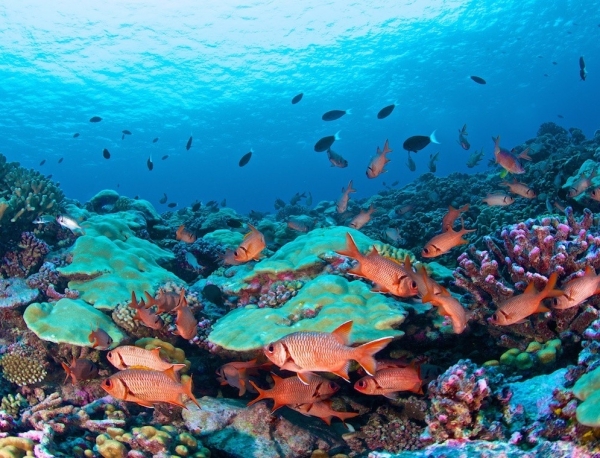 One major reason behind this ‘transformation’ is perhaps Costa Rica’s astounding biodiversity. It is almost the size of West Virginia and houses a staggering four percent of the world’s wildlife population, making it a prime spot for exclusive adventures that change your life for the better. And if you can remain in the lap of luxury while in the arms of nature, it just cannot get any better, right? The Gulf of Papagayo, for example, is the land of shimmering beaches and is one of the biggest luxury hot spots in Central America. You can wine and dine in the lap of luxury while also exploring few of the most extraordinarily diverse dry forests in the world in Guanacaste where they have masterfully combined ecology with luxury. 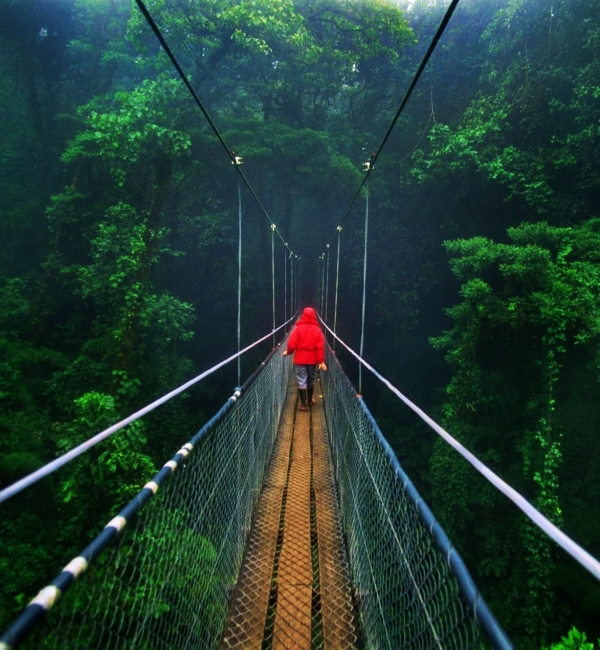 You can delve even deeper into the heart of the many hues of Costa Rica at your convenience with guided tours. When thinking of luxury beach destinations all over the world, people usually think of the shimmering sands and turquoise waters of the Maldives. But while the Maldives still holds its place as one of the top luxurious destinations in the world, it still does have one major problem, that is, overcrowding. Through the year, the beaches of Maldives are teeming with tourists from over the world, making peacefulness scarce. 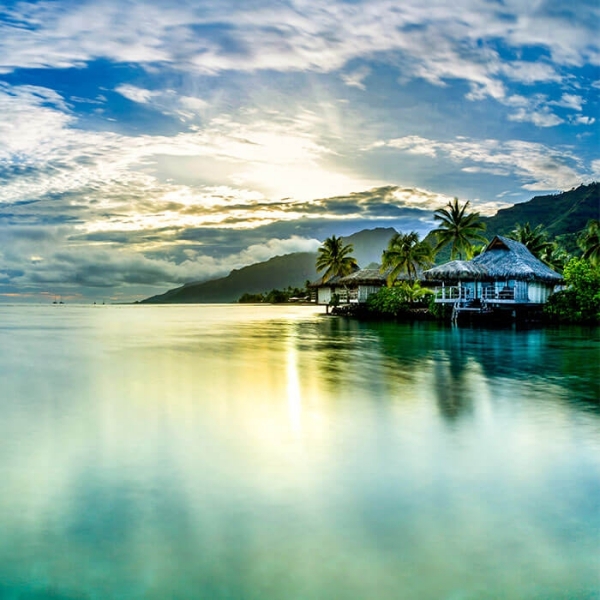 Maybe this is why a lot of people have started preferring its French Polynesian counterpart: Tahiti and its many golden sisters. 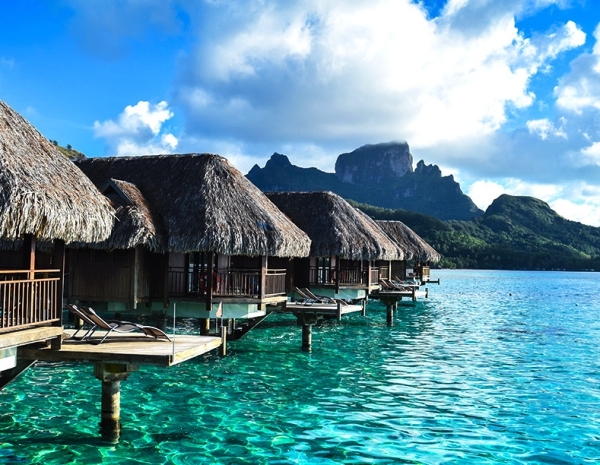 Since the early 70s, Tahiti and her sisters have been known as a honeymoon destination for newlywed couples. The waters are luxurious, the beaches are shimmering, and it is here, in its very lap, that the first overwater bungalow was built in Moorea. Perhaps the biggest factor that adds to Tahiti’s understated allure is how you are more likely to wake up to the sound of swishing waves and the wind through the trees than the noise of too many tourists. 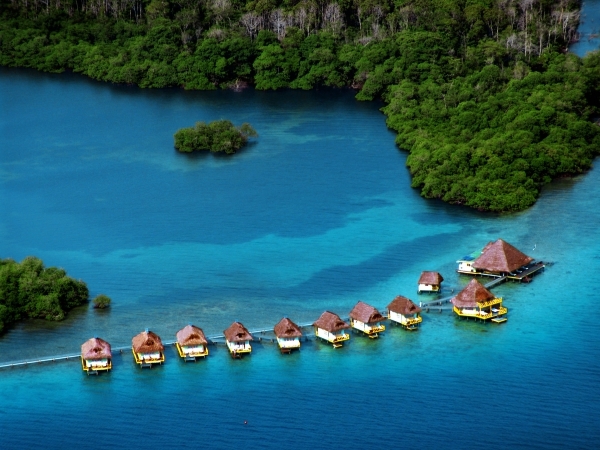 Other than the overwater bungalows, a lot of luxurious resorts have begun popping up all over Tahiti. But somehow the islands still hold their allure and mystique. The perfect destination for lovers and newlyweds, the sun, sand, sea and the mountains of the islands make for gorgeous family destinations too. If it is exclusivity and allure you crave, while lying in the lap of luxury, Tahiti might be what your heart has been coveting of late. One of the major reasons that destinations like Iceland and Antarctica have recently started gaining more and more popularity is perhaps because of the feeling of accomplishment we get every time we reach such an isolated place. The recent obsession with luxurious expeditions is probably the greatest tribute to the nomadic soul that every one of us has. But for many travelers, luxury is a way of life, which is why this unique combination is growing more and more as a trend. The activities that such traveling includes exclusive access to adventures that perhaps are a little physically taxing but go down in family history as a journey that changed one’s otherwise mundane life. 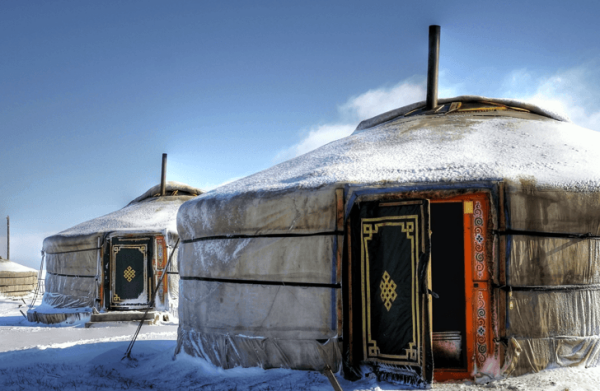 This is why places like Mongolia continue to grow as a popular luxury destination. 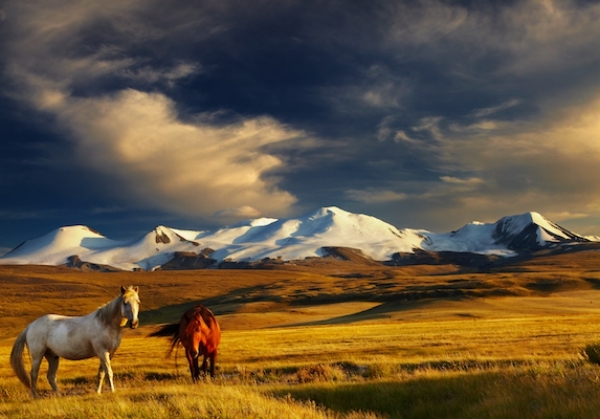 The call of Mongolia is one that resonates with our nomadic souls. 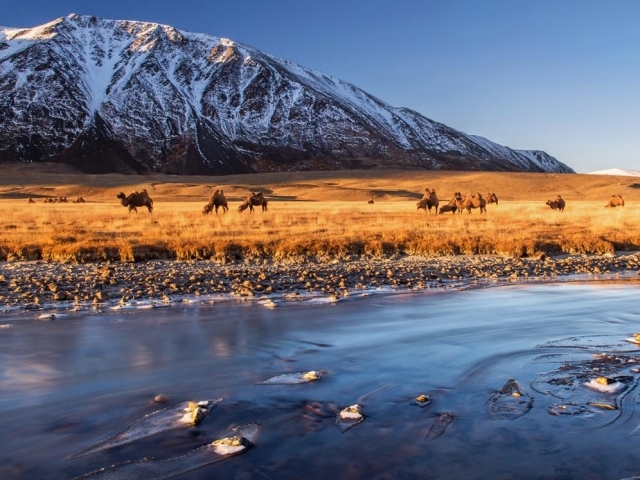 Mongolia is a land where a pastoral lifestyle is the way of life. Bordered by the Russian Federation in the north and the Republic of China in the South, the location itself is unique in its allure. A lot of luxury tour guides have risen of late that offer luxurious guided tours that take you off the beaten path while giving you a sense of security as well as fine dining and other such luxurious experiences. 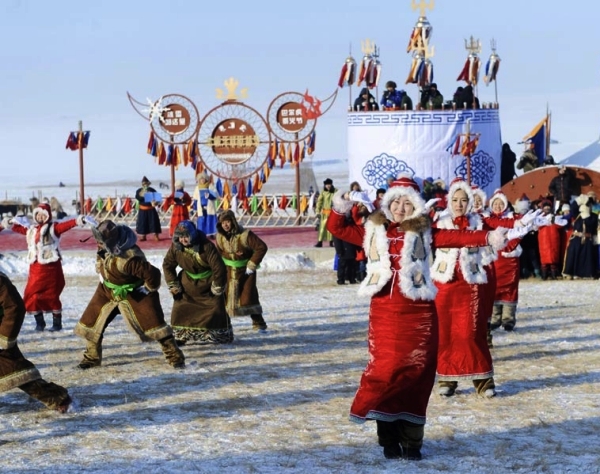 You can trek through the Gobi and engage in the festivities of the Golden Eagle Celebrations. The land of the bluest of skies, thus, not only calls to professional backpackers but also tourists looking to combine adventure and exploration with sheer luxury.